This snafu also drives home the need to regularly back up your PC. If your data are backed up, it won’t be the end of the world if a rogue Windows update or a nasty bit of malware bork your computer. PCWorld offers guides to the best Windows backup software and online backup service solutions. 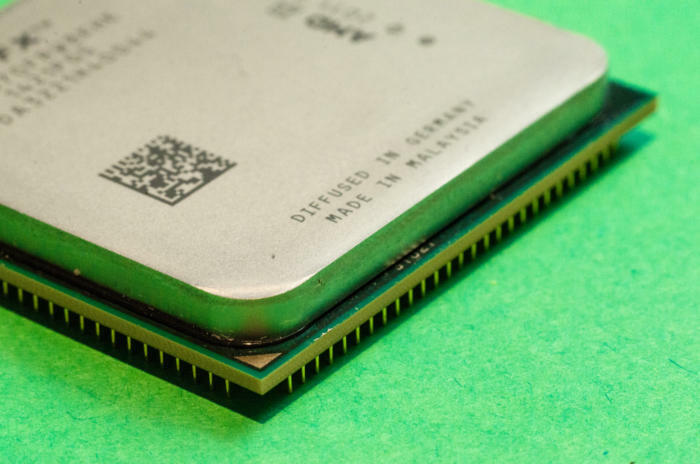 This story, "Microsoft patches its earlier Meltdown patch for AMD PCs, allowing them to boot" was originally published by PCWorld.